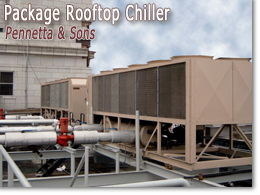 Mechanical Contractors serving the New Jersey area with air-conditioning for over thirty years. 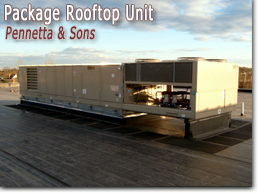 However big or small the air-con job, we can do it all from start to finish! 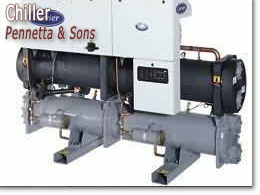 We also have temporary chillers for emergency cases. 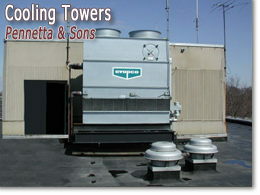 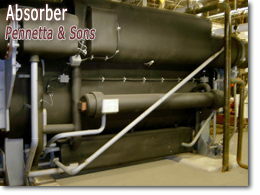 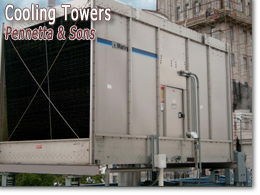 Pennetta & Sons has the experience and know-how with all air-conditioning brands and related equipment.